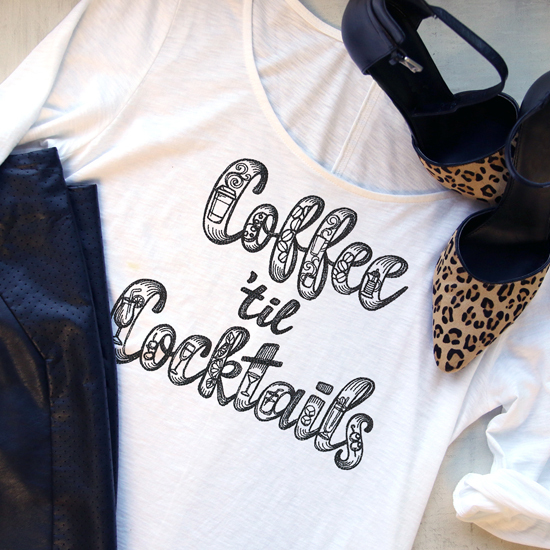 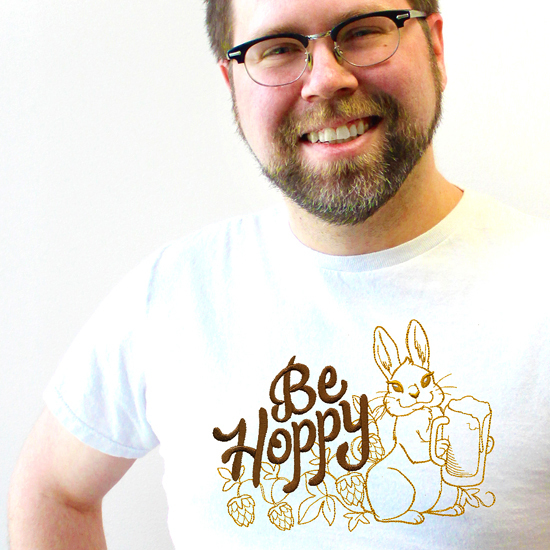 It's always Happy Hour here! 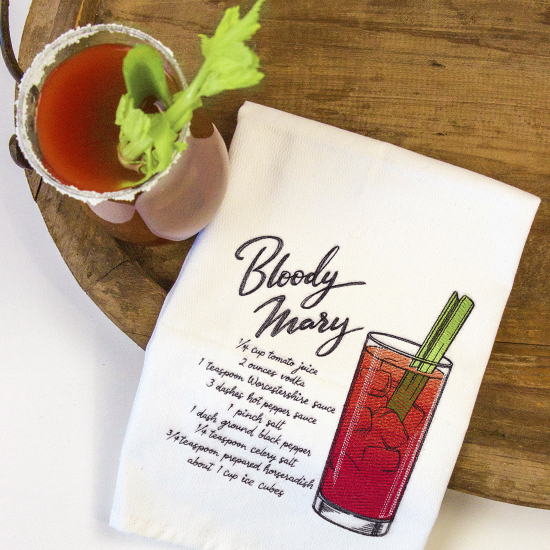 Drink up these delectable ideas for your favorite boozy designs. 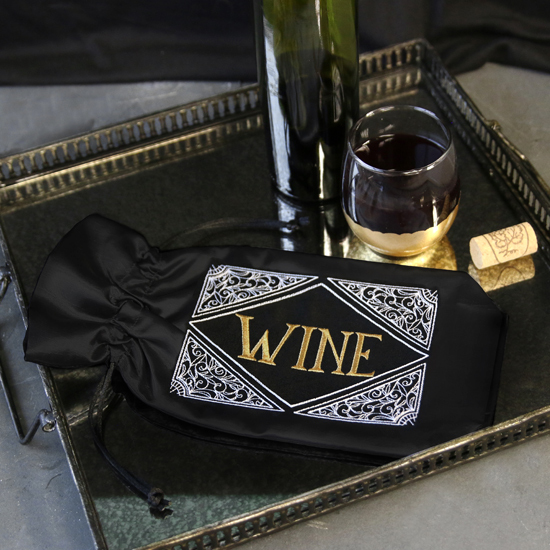 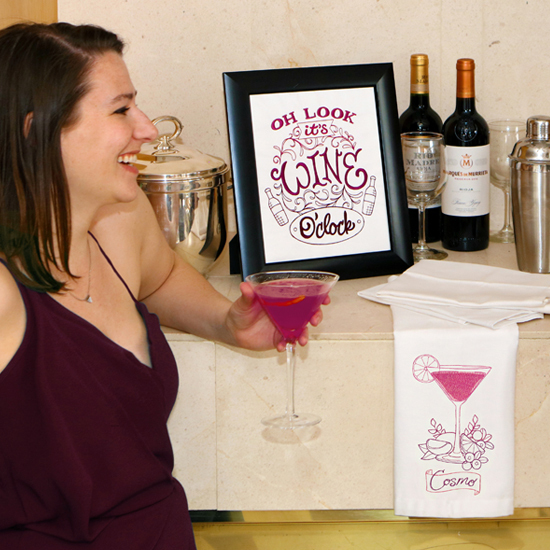 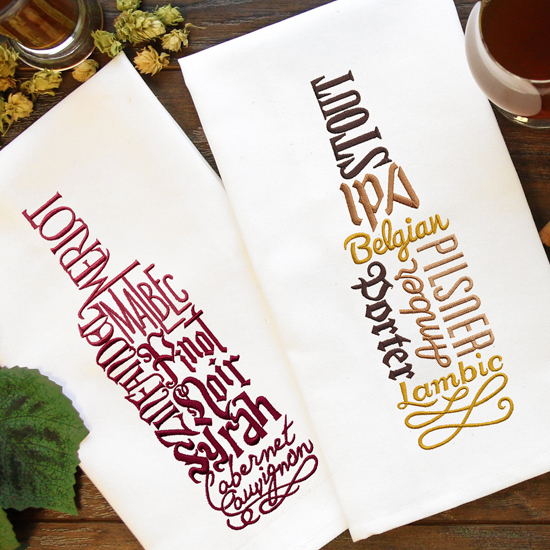 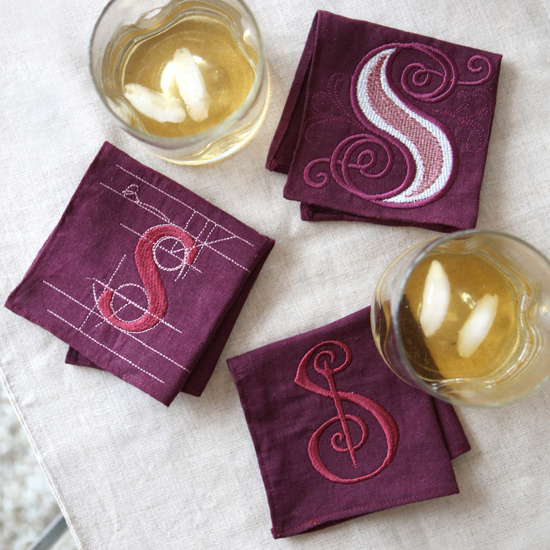 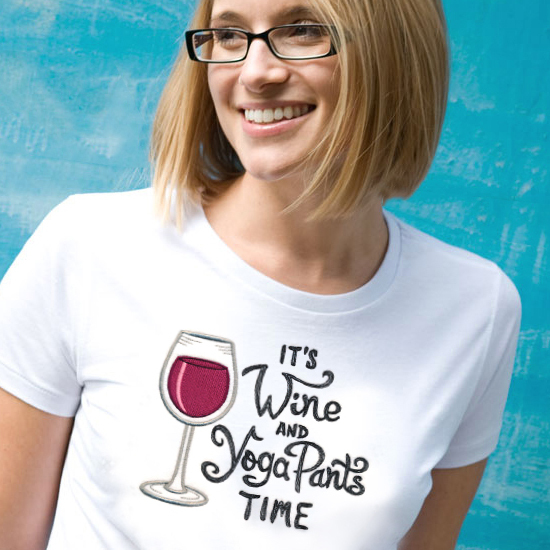 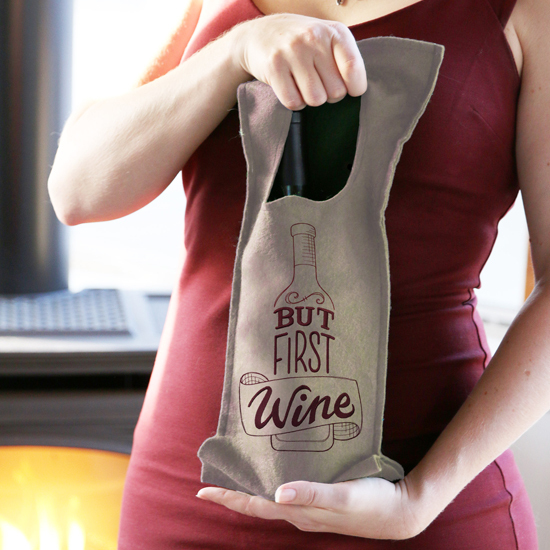 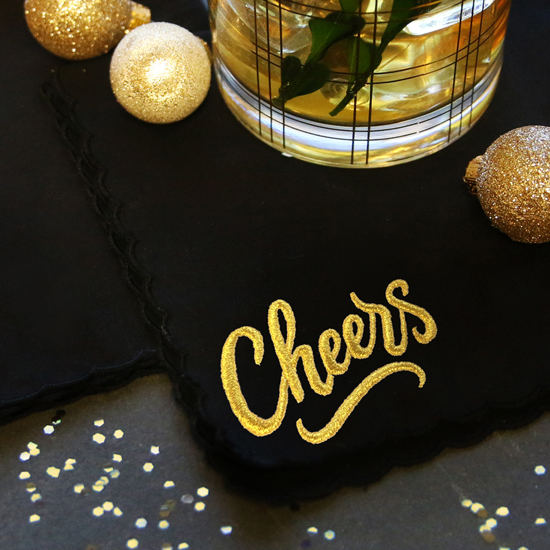 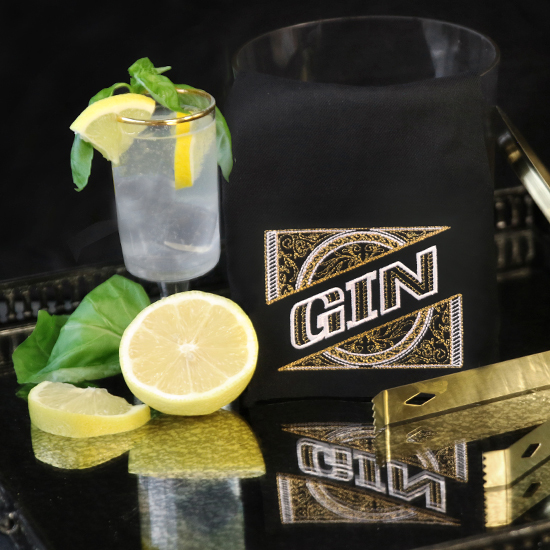 Wine, beer, cocktails and more are featured on cocktail napkins, wine bags, tees, totes and towels. 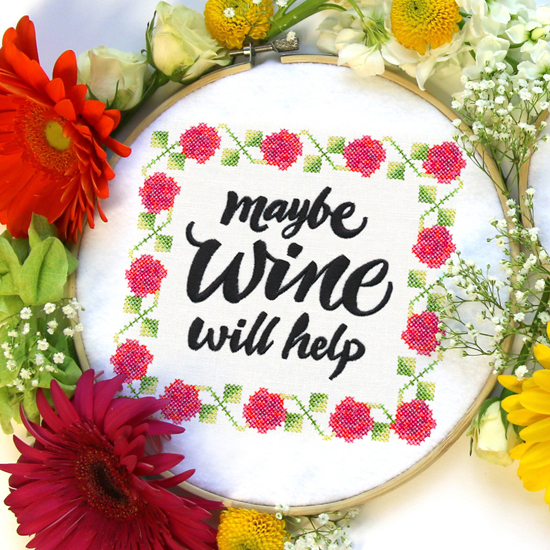 It's five o'clock somewhere, and it's time to get your brain buzzing with these fun project ideas and inspiration.